Scientific research has established Vitamin D as the single most important nutrient for optimal health and well-being. Among various other benefits, anti-aging benefits of Vitamin D are widely known and accepted with proven results. With all the medical advancements over the last hundred years, vitamin D deficiency is still a global pandemic. Vitamin D deficiency is a major public health problem worldwide irrespective of age, location, ethnicity and gender. Even in those residing in countries with low latitude, where it was generally assumed that UV radiation was adequate to prevent this deficiency, and in industrialized countries, where vitamin D fortification has been implemented now for years. Over 75 percent population in USA is deficient. 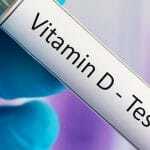 What is the importance of Vitamin D for Human Health? Vitamin D is responsible for the function and communication of every cell and every organ in the body and its deficiency can lead to every cell and every organ to be dysfunctional. This is the real root cause of several disorders. Over the years, science has shown that vitamin D deficiency in humans can lead to several diseases and disorders such as cancer, inflammation, stress, impaired organ health, poor immunity, hormonal imbalance, auto-immune disorders, accelerated aging, compromised gut-health, poor bone mineralization, cognitive dysfunction, fatigue and sleep disorders. Vitamin D deficiency causes rickets in children and will precipitate and exacerbate osteopenia, osteoporosis, and fractures in adults. Vitamin D3 deficiency can result in obesity, diabetes, hypertension, depression, fibromyalgia, chronic fatigue syndrome and neuro-degenerative diseases including Alzheimer’s disease. Vitamin D deficiency may even contribute to the development of cancers, especially breast, prostate, and colon cancers. 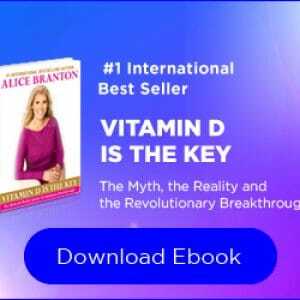 Watch Alice sharing her expert opinion on the significance of Vitamin D and its role in maintaining a healthy body. Vitamin D, known as the sunshine vitamin, is produced endogenously by the human body in response to skin being exposed to sunlight. Very few foods contain naturally occurring vitamin D, and foods that are fortified with vitamin D are often inadequate to satisfy our vitamin D requirement. Vitamin D obtained from sun exposure, food, and supplements is biologically inert and must undergo two hydroxylations in the body for activation. The first occurs in the liver and converts vitamin D to 25-hydroxyvitamin D [25(OH)D], also known as calcidiol. The second occurs primarily in the kidney and forms the physiologically active 1,25-dihydroxyvitamin D [1,25(OH)2D], also known as calcitriol. Unfortunately, there are several myths surrounding combating vitamin D deficiency, ranging from sun exposure, fortified foods as well as supplementation. However, studies have seen over 90 percent of population in India and the middle-east, with abundant sunshine, is also vitamin D deficient. People are losing the ability to harness the sun energy and synthesize Vitamin D in its active form in their bodies. Fortified foods and supplementation, while sound alternatives in theory, have little to no impact in practice due to poor bioavailability of the products and consumers. The world needs highly bioavailable food and supplement products to combat the vitamin D deficiency. 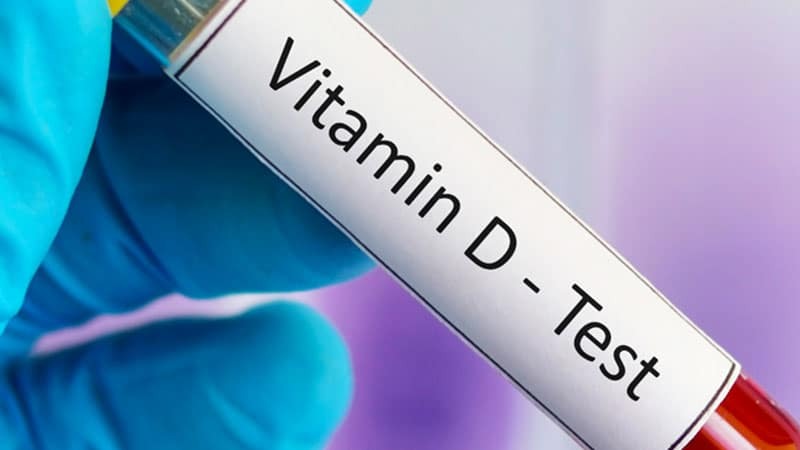 In preclinical trials the Trivedi Effect has seen subjects increase their vitamin D3 synthesis by over 120 percent , much higher than the daily requirement. The Trivedi Effect has been tested and validated in over 4,000 scientific experiments with world renowned scientists and research institutes using the most sophisticated technologies available globally and has resulted in over 350 publications in major international peer-reviewed scientific journals with over 4000 citations. 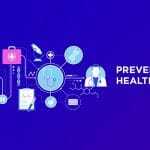 Research on the Trivedi Effect has been adopted in over 3000 universities internationally including the ivy league as well as the National Institutes of Health (NIH). Alice is committed to the advancement of the Trivedi Effect via thought leadership, public speaking and continued research and product development.